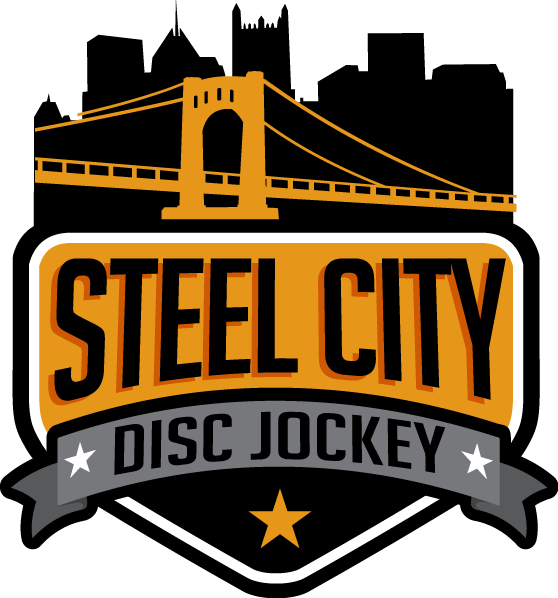 Steel City DJ offers more than just a DJ for your next event. In addition to our professionally trained DJs we also offer lighting, photography and event coordination! We can help you come up with some unique entertainment ideas for your next grand party. 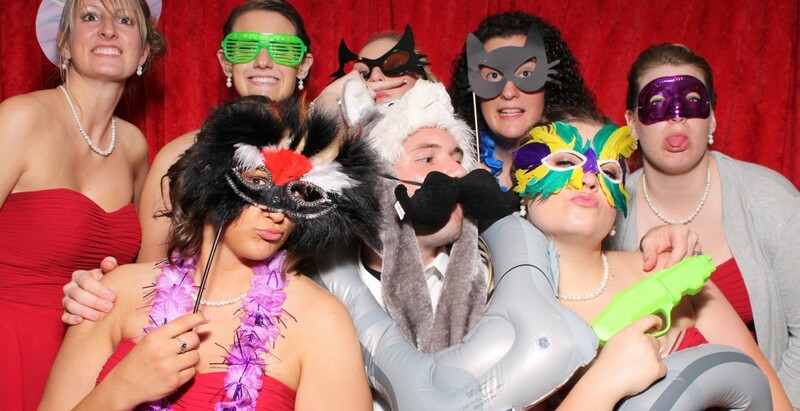 Your guests will love our Open Air Photo Booth that comes with a variety of props for your guests to choose from and the photo strip is complete within seconds! Your guests will have a copy and when the night is over you will have a scrapbook full with your guests smiling faces! Game Show Trivia is also something out of the ordinary your guests will enjoy. We can tailor the trivia questions towards your guest of honor or we can come up with specific trivia questions in any category you can think of! Steel City DJ offers free online planning so you can communicate with your entertainment team at your convenience and be sure that your day goes as planned! Call us today to see what awesome services we can offer you for your next event!